All Images and Content Copyright Schneider's Lawncare and Landscaping | Tree Trimming Dayton. All rights reserved. 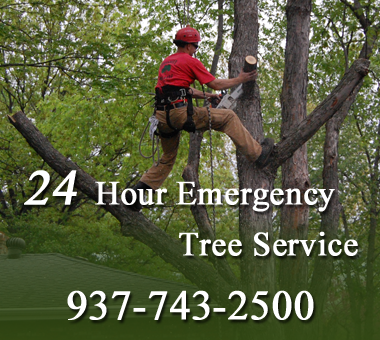 Structural Trimming or Thinning is the selective removal of stems and branches to increase light penetration and air movement throughout the crown of a tree. The intent is to improve a tree's structure and form while making life uncomfortable for tree pests. Pruning/trimming trees for aesthetic reasons can drastically enhance the beauty and value of your landscape.